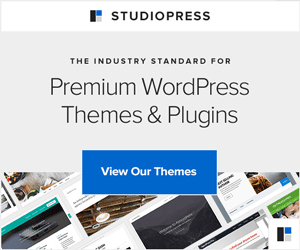 Home » Uncategorized » What is a Vacation? My dad worked second shift, 3:00-11:00 p.m., most of my childhood. He left for work before I got home from school, so I didn’t really see him much. He called home every night at 7:25 to hear about our day and connect. It’s just the way it was. 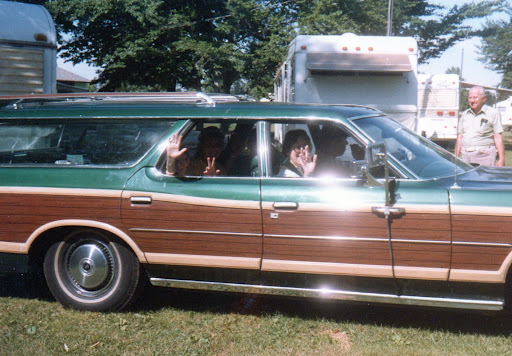 “Wood paneled” family vacation wagon. It’s true! Summertime, though, meant something else entirely: Vacation! 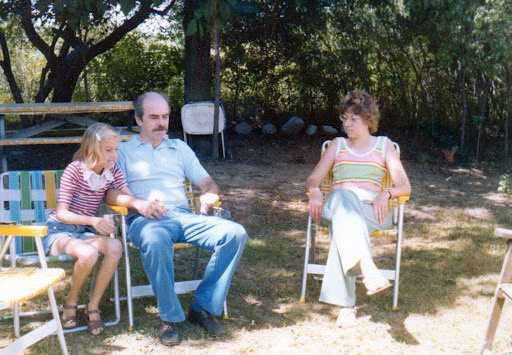 We spent summer weekends at the campground, my grandparents’ summer home. We’d load up the faux paneled station wagon and drive 20 minutes out to the park, stop at the gate to get a guest pass for the dashboard and head over to their permanent site. Weekends were filled with campfires, prepackaged butterscotch pudding, and Sunday morning breakfasts of pancakes and bacon. Lots of bacon. My grandma cooked it in her electric skillet on the picnic table. My two brothers and I roamed the campground, swinging for the sky on the playground and swimming in the small lake. We spent our evenings around the fire ring, poking at it with sticks. Sometimes, we’d poke each other. Vacation! Sure, it was just one night each week, but we loved it. When I got older, my parents bought an ancient camper. My dad had to seal the roof against leaks. The interior was outdated. But… it was ours! We parked our camper across the dirt roadway from my grandparents and continued our weekend vacation traditions: Saturday night hay rides, long days of swimming, relaxed conversations around the fire pit, and Sunday afternoon BINGO in the community hall. As we grew older, my brothers and I had more freedom — and we roamed the park freely from morning till bedtime. We took a few “big vacations” through the years, the mountains of Tennessee, Disney World, and Niagara Falls, but most of our vacation memories come from the regular weekends at the campground. It didn’t cost much at all: The site rented for a couple hundred dollars per year and our camper offered the necessities: a place to eat and sleep. Food really didn’t cost more, because home or away we had to eat. The memories, though, are priceless. Carefree days. Cozy evenings. Camper pies. My goofy brothers and me. Now that I’m a grown-up, our family vacations might take us further from home, but they give me that same warm feeling inside. We exchange chores and responsibilities for carefree adventure. We connect at night, cozy moments over dinner or playing cards at the table. My goofy kids, my husband and me. Vacation: It’s not about how far you go. It’s all about family. What’s your favorite childhood vacation memory? That lost camper pie iron is in our garage. Vacations are absolutely about family! I've always been the type of person who doesn't care where I am, as long as I'm with my loved ones. And yes, I love your dads' stache! Haha!! Mine is very much like yours–family vacation spots that existed before I did yet the tradition continues. Mine is Newfound Lake up in Bristol, NH. Thanks for sharing. LOVE this! I have such fond memories of our family vacations growing up and we are blessed to be making these kinds of memories with our boys. Thanks for sharing! Blessings! Those were some fun times, the occasional scoop of home made ice cream on the way home. Also, glad that you mentioned the camper pies, we still make those by the back yard fire ring. That wagon also made several trips to FLA and Disney World. We would leave eeaarrllyy in the morning. Technically, vacation didn't start until the first Waffle House sighting in West Virgnia! Love camper pie pizza and blueberry pie, though not together! Karen… besides taking me back to my own vacations of days gone by… you made an awesome point… Vacations are about family! not spending a ton of money on exotic places. Thank you for the great memories. 🙂 Blessings to you and yours. Love this, so true… it doesn't matter where you go, just who you go with. My camping memories from childhood are special to me too! I think those kinds of outings really are the best. Going out on our bikes with the whole family, and eating icecream along the way! I actually JUST got home from a vacation and really enjoyed that one. Probably top two or three. We went to San Destin, Florida and got to spend time just relaxing. Beautiful beaches. Crystal clear water. Kayaks. Perfection:-).